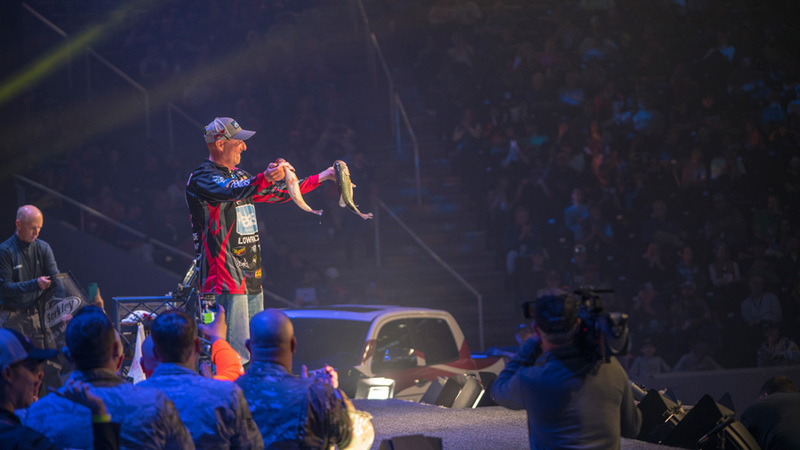 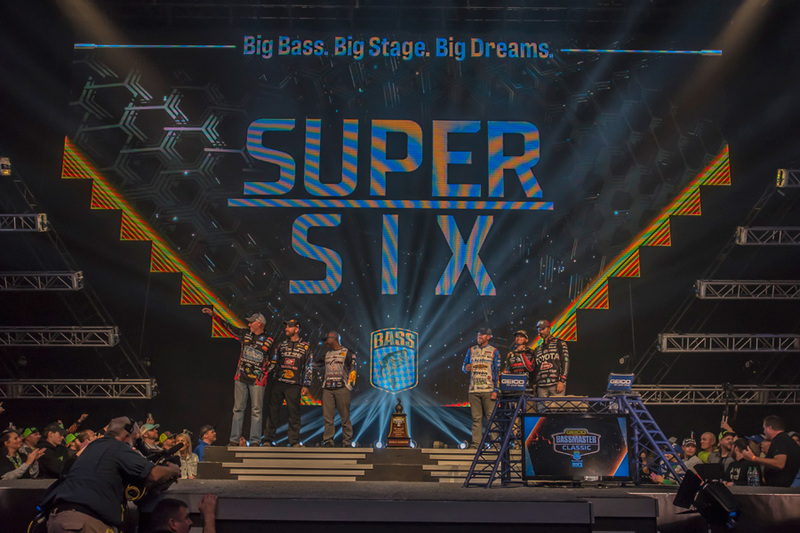 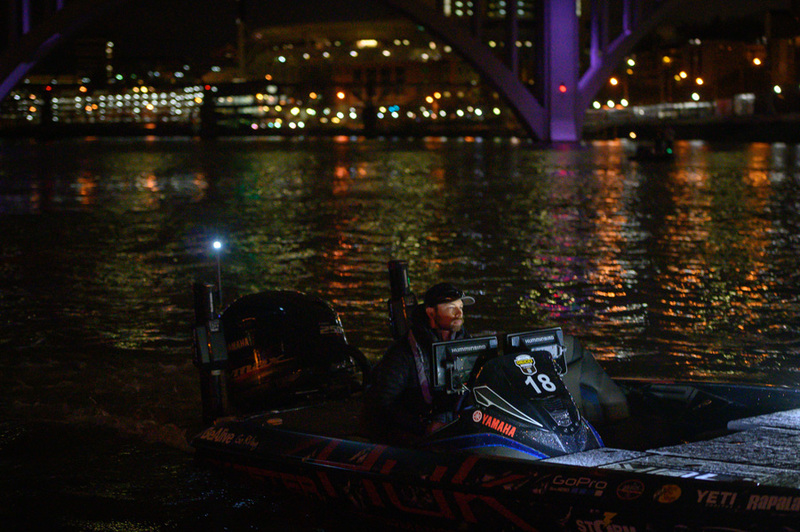 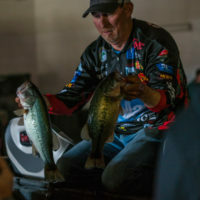 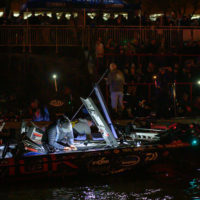 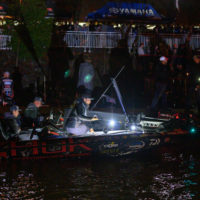 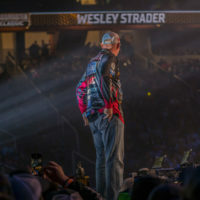 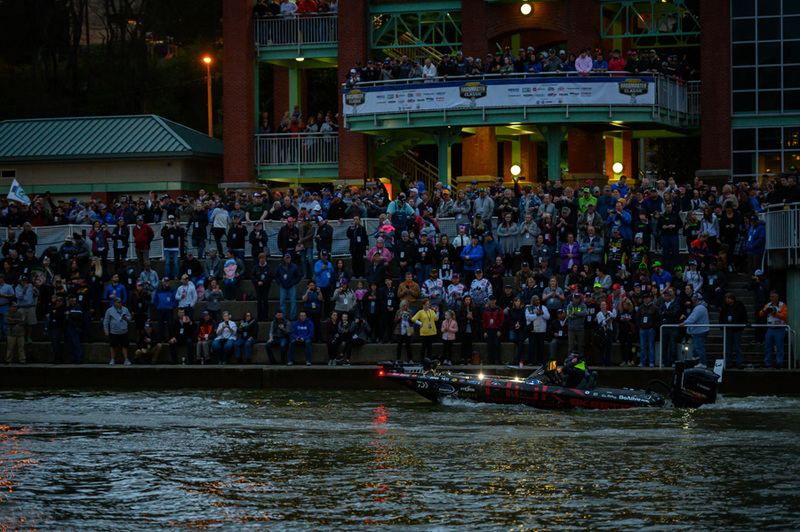 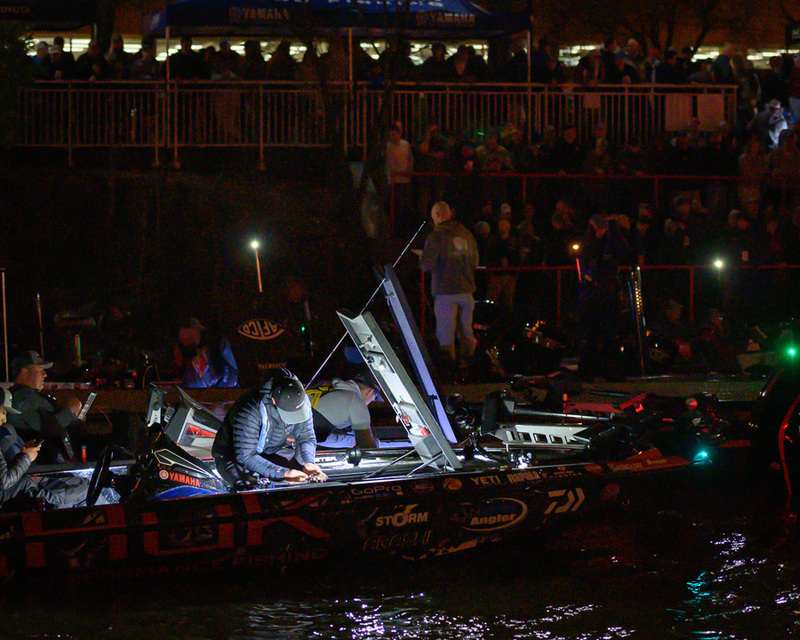 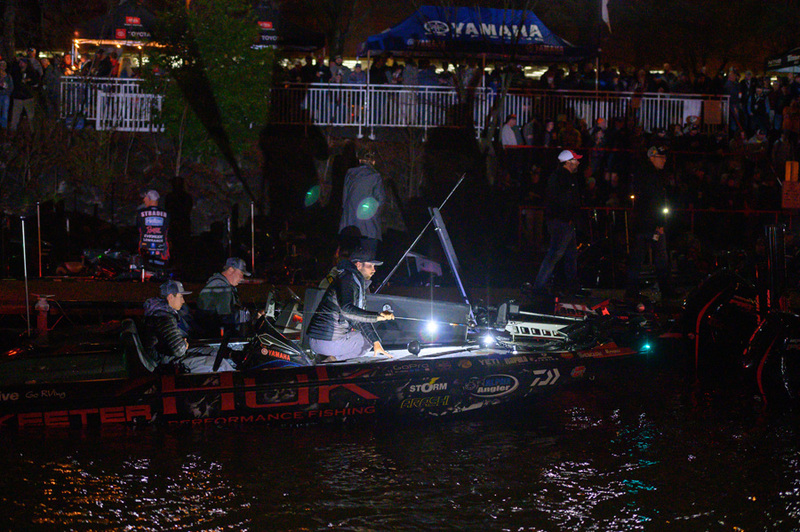 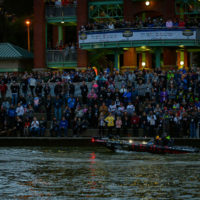 Congratulations to all five Zoom Pros that fished in the 2019 Bassmaster Classic; Brandon Palaniuk, Casey Ashley, Gerald Swindle, Randall Tharp and Wesley Strader. 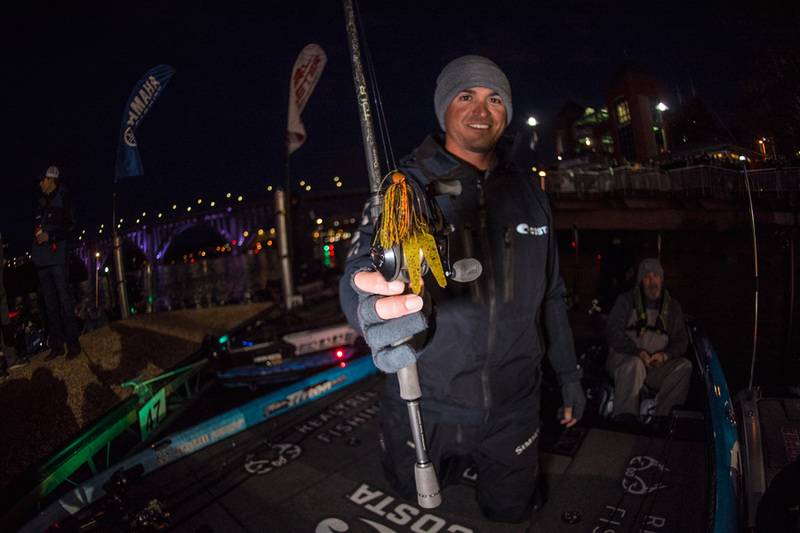 Just being a contender is a great feat! 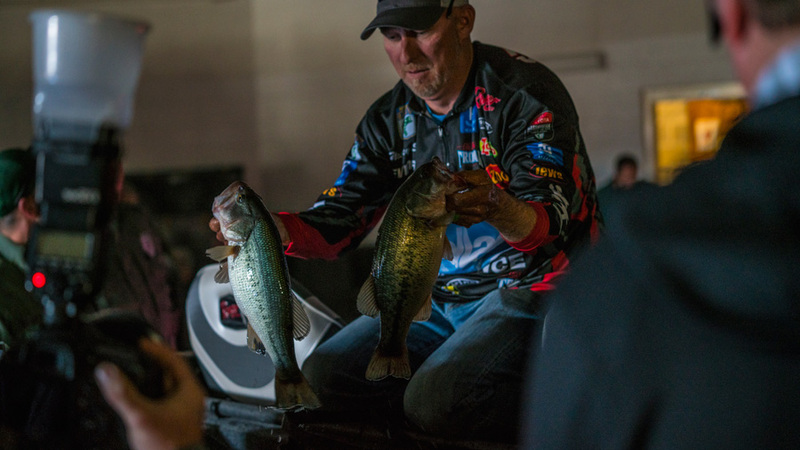 Our top two finishing pros fished all three days of competition and here’s what they used to get there. 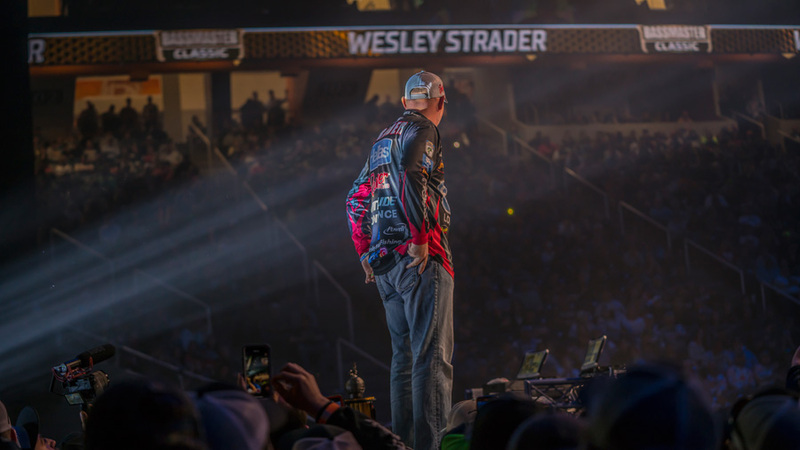 Wesley Strader rotated through a jig, crank bait, spinnerbait and Ned head rig. 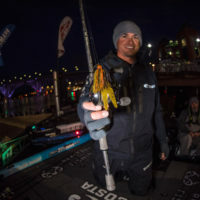 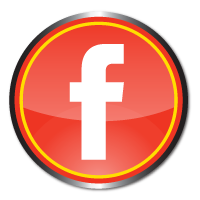 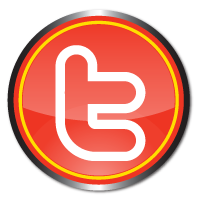 To make it he used a 1/16 jighead with 6.25-inch Zoom Fluke Stick, Green Pumpkin. 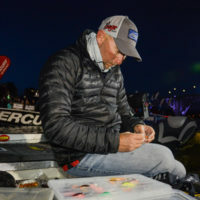 For more aggressive fish he used a hand-carved PH Custom Lures Lil Guy, designed for cold water and highly pressured fish. 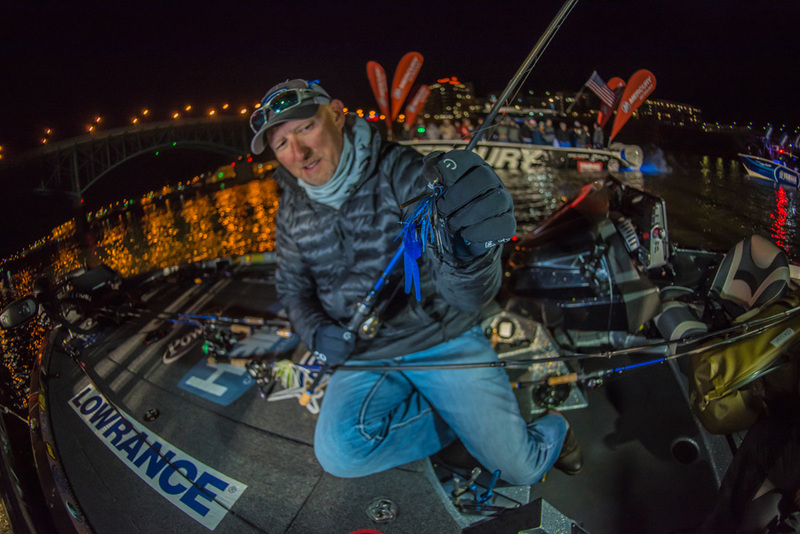 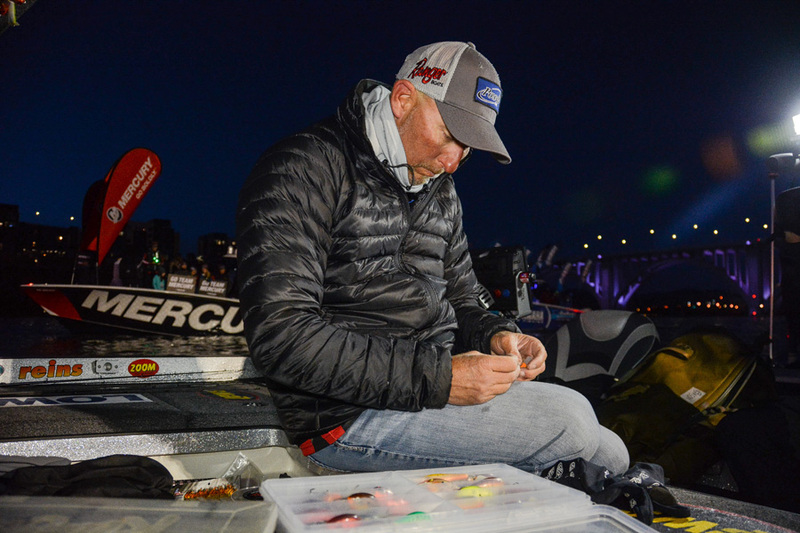 Strader also used a Zorro Bait Co. Flipping jig with 3-inch Zoom Big Salty Chunk trailer, Flipping Blue. 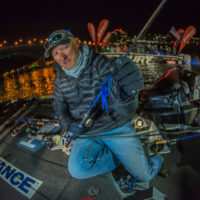 A white/chartreuse 3/16-ounce Zorro Wesley Strader Banjo Blade Spinnerbait also produced strikes. 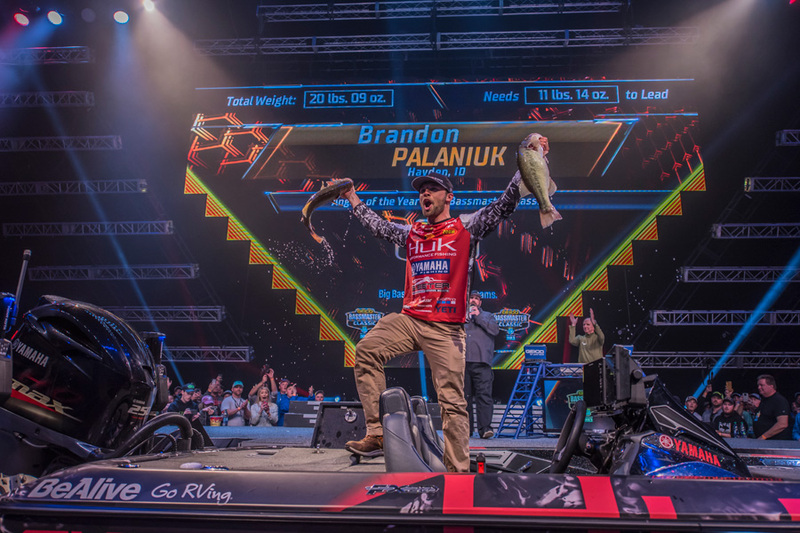 A trio of baits produced for Brandon Palaniuk. 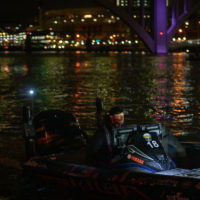 A Rapala Balsa Extreme BX Brat Squarebill, Bone Craw, and modified with a marker for added strike appeal, was a top choice. 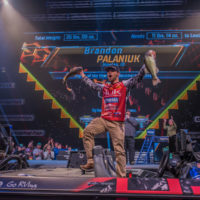 So was a Rapala DT6, Brown Crawdad. 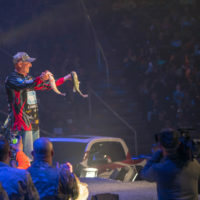 He also used a 6.5-inch Zoom Z3 Trick Worm, Z3 Edge, rigged on a 1/4-ounce shakey head.